1. Q: Are you a factory or trading company9 A: We are factory . 5. Q: What does your factory do regarding to quality control9 A: Quality is our faith. : +86-1333 6424 380 Start to contact us by email or add our Whatsapp No. 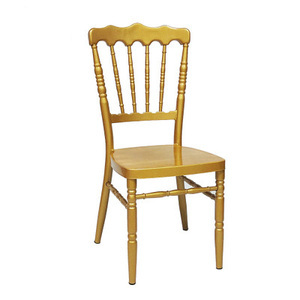 Tiffany Chiavari Phoenix Napoleon Cross Back Wooden Folding Chair Our wood folding chair is made by top class German Beech wood, not birch wood or other soft wood, the chair is very durable, can load over 250kgs. 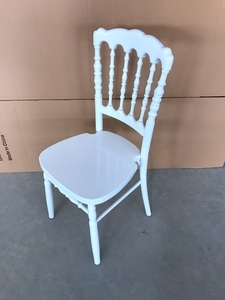 Company wood folding chair Item NO. HR-8005 Materia BEECH BIRCH Color white, balck, red,blue,green,grey, mahagony Loading quantity 1020 /20'GP; 2140 /40'GP; 2500 /40' HQ we did test to every type of chairs to make sure chair good quality, follow material bag is 25kgs/bag, we put 8 on the chair, totally 200kgs, the chair is good enough, if you contact me, I can also send you test video. Swii have a variety of inventory products available for shipment at any time. 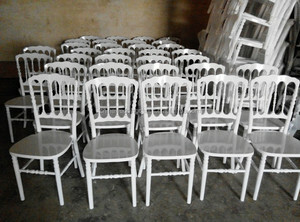 Favorable Comment I ordered 400 clear chiavari chairs after visited their factory. Their nice lady helped a lot at the shipment, which save me much time and monies. 2. Color: gold, silver, mahogany, fruitwood, white and black,etc. 3. Mortise, lightweight and tenon strong structure. 7. For all wedding, restaurant, hotel and party needs. 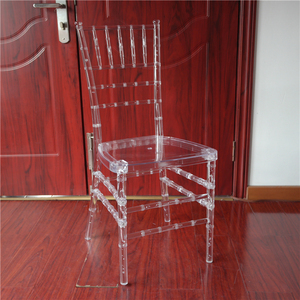 Alibaba.com offers 3,960 chair napoleon products. About 72% of these are hotel chairs, 10% are dining chairs, and 1% are living room chairs. 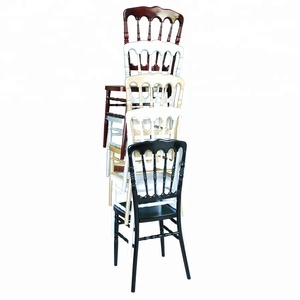 A wide variety of chair napoleon options are available to you, such as metal, plastic, and wood. 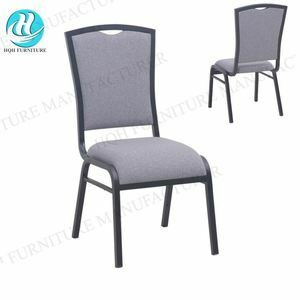 You can also choose from hotel chair, dining chair. As well as from no, yes. And whether chair napoleon is modern, or antique. 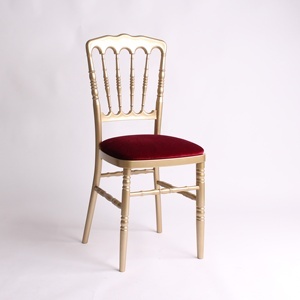 There are 3,960 chair napoleon suppliers, mainly located in Asia. 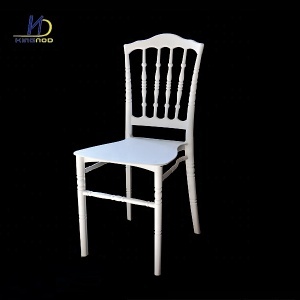 The top supplying country is China (Mainland), which supply 100% of chair napoleon respectively. 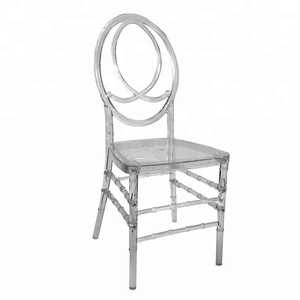 Chair napoleon products are most popular in North America, Eastern Europe, and Western Europe. You can ensure product safety by selecting from certified suppliers, including 1,080 with Other, 358 with ISO9001, and 165 with FSC certification.